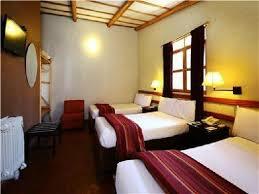 A rustic, relaxed, intimate and lovely hotel located in Chivay. With 51 rooms, 100% non-smokers with electric blankets and room heater, raised in the style of stone houses, with wooden floors and shingles. 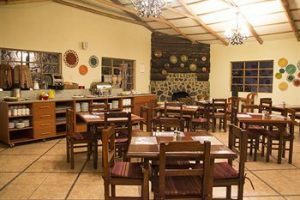 Situated in the small village of Chivay. 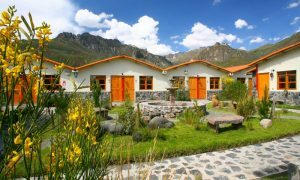 As soon as you arrive at the hotel you can enjoy the a free coca tea for altitude sickness. We make daily presentations in English and Spanish that allow you to know more about the stars and constellations.